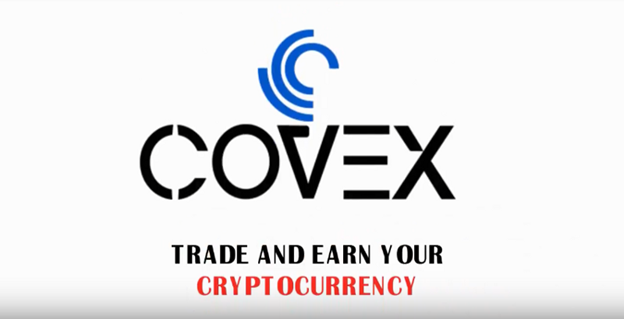 CoVEX is the next-generation one-stop Blockchain platform with Exchange, Social Trading Platform, P2P Margin Trading and Margin Lending, P2P Loan Service, Prepaid Card Service, Payment Gateway, ICO Underwritings, Tech Incubators/Tech starter club that enhances overall trading for trading for traders. CoVEX will be implementing a platform by late 2019 that has the potential to disrupt the current models of P2P lending. The Platform will allow lenders to deposit their funds and select credit decision package specified by ML algorithms that score the recommended fraud, identity and other credit rating agencies. Borrowers will filter the loan criteria based on the available funding parameters and instantly match to the appropriate lenders. After due diligence, funding will be provided to the borrowers and the lenders will receive the invested principal plus interest accrued on it. All the CoVEX platform users will be in a position to earn interest on their coinized capital if they decide to lend it to other traders as a loan. The interest rates will be automatically computed based on time and the amount borrowed. CoVEX will collect a small percentage of the interest generated. · transparency and fairness where the loan processes are entirely handled via a smart contract on the Blockchain. · Attractive returns by cutting significant costs that are associated with administering loans.